From white sand beaches to dramatic mountain ranges, Mallorca’s contrasting landscapes are a source of inspiration to our nature-loving guests. With so many picturesque routes spread across the island, it’s no wonder cycling is among Son Brull Hotel’s most popular activities. We provide both standard and electric bikes free of charge, so guests can set off and explore at their own pace. 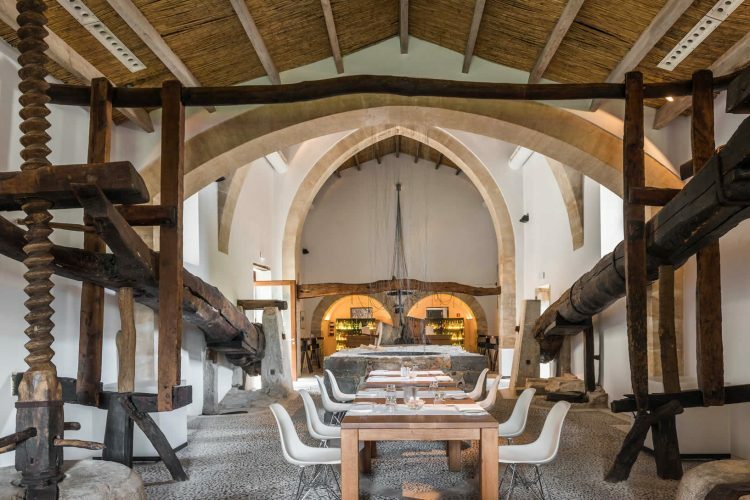 There’s no need to venture far, either: the pretty town of Pollensa is only a leisurely 10-minute cycle ride away from the hotel. For more serious cyclists, we can also arrange guides, higher spec equipment and full day excursions into the Tramunatana mountains, complete with Son Brull picnic. 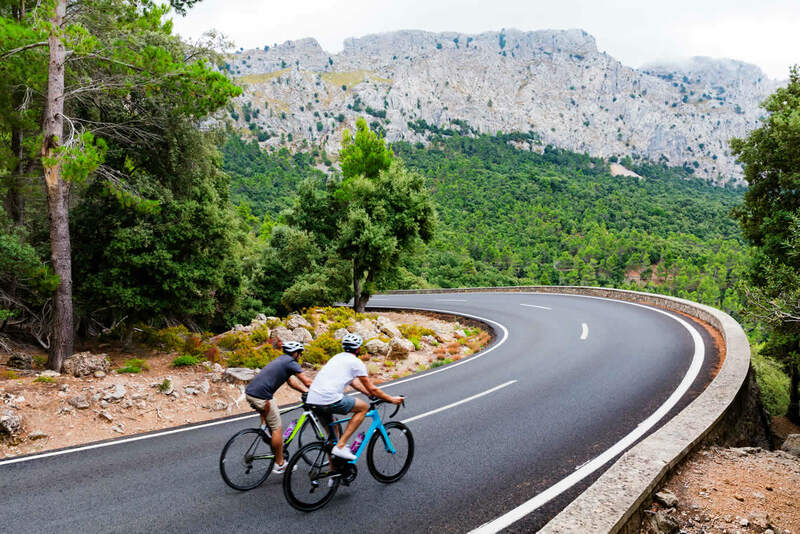 The Formentor peninsula is a firm favourite amongst cycling enthusiasts, this most northerly tip of Mallorca is close to Son Brull and offers a stunning route of hairpin bends set between limestone rocks and the glistening Mediterranean sea below.